Whether you are new to quilting with some previous sewing experience, a true beginner and want to get started, or just need a refresher course, this is the class for you! 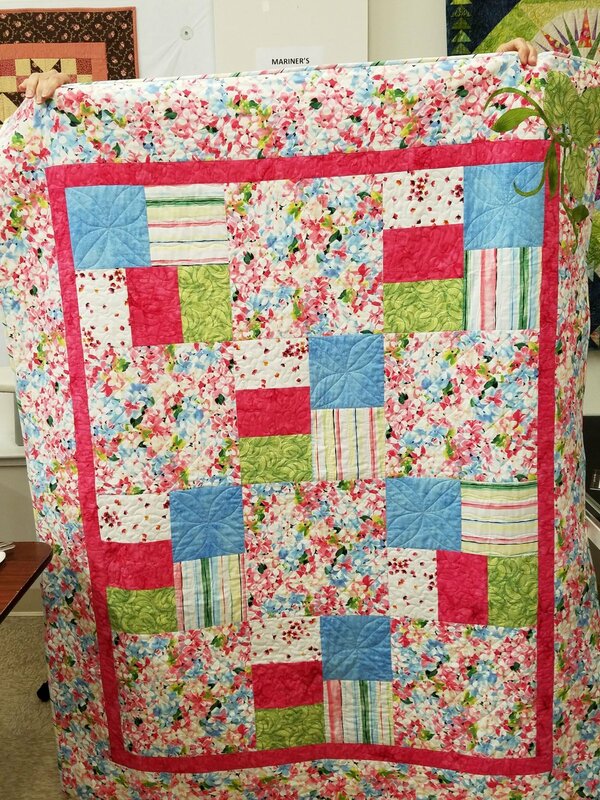 The class is a small semi-private group (max 4 students) where you will learn basic quilting techniques (rotary cutting, piecing, borders, binding) with a simple beginner design. A working sewing machine and working knowledge of the machine are the only requirements. Once you've got the basics from this course you can then move on to more complicated patterns and projects. This is an eight week open enrollment course.